It seems like the dieting trends focus on one type of food – and emphasize how bad it is for people’s health. Over the years, we have been told to avoid sugar, carbs, and fat. 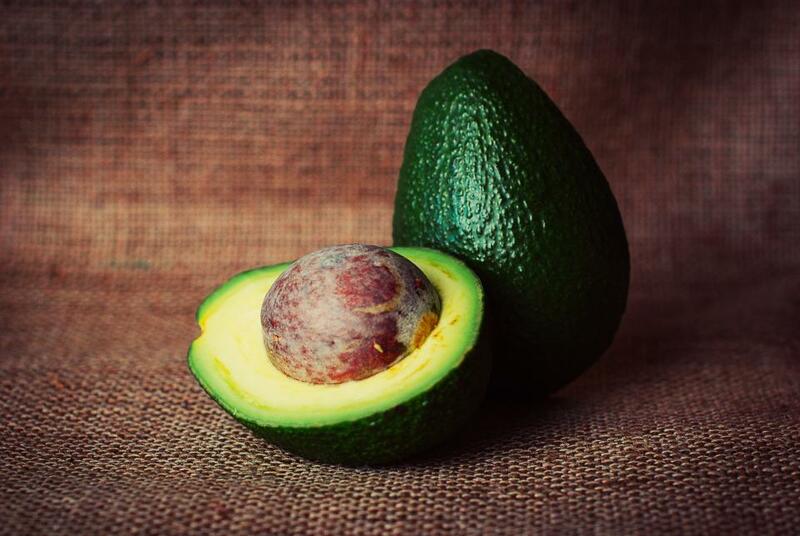 It turns out that not all fats are equal and healthy bodies need some fat. Why Do Our Bodies Need Fat? Fat helps your body absorb fat-soluble vitamins (like A, D, E, and K). Vitamin A helps your bones and teeth grow, and helps moisturize your skin end eyes. Vitamin D helps your body absorb calcium. Vitamin E has antioxidant qualities. Vitamin K maintains bone health and helps blood clotting. Fat also helps brain development. It cushions the organs in your body and protects them from injury and trauma. It helps you to maintain your body temperature. Not all fats are the same, though. Some are better for the body than others. Here is a quick look at the different kinds of fat found in foods. Saturated fat comes from animal sources like meat and dairy. Certain plants, like coconut and palm, and their oils, are high in saturated fat. It is advisable to eat less saturated fat because it raises LDL cholesterol, a risk factor in heart disease. Trans Fat are made synthetically by taking liquid saturated fat and blasting it with hydrogen. Doing so adds to the shelf life of the fat and makes it easier to cook with. Trans fats are found in many food products because manufacturers like how long it lasts before it goes bad. Trans fat is even worse for your body than saturated fat is. Monounsaturated fat (MUFA) and polyunsaturated fat (PUFA) are found in high-fat plant based foods (like avocados, nuts, seeds, and olives). They are also found in fatty fish (like tuna, salmon, and mackerel). This is a healthy type of fat for people to consume. Omega-3 and Omega-6 technically are polyunsaturated fats. Our bodies cannot produce omega-6 or omega-3 on their own. The only way to get them is to consume them. Omega-3 and omega-6 is essential for developing our vision and nervous systems. Omega-3 is found in fatty fish. Omega-6 can be found in soybean, safflower and corn oil. Fat helps people to feel full and to maintain a steady blood sugar. One of the problems people face when they cut out all fat is they end up feeling hungry. This could lead them to eat more than they should be eating. That’s counterproductive for people who are trying to lose weight.